Say hello to sassy Lola! 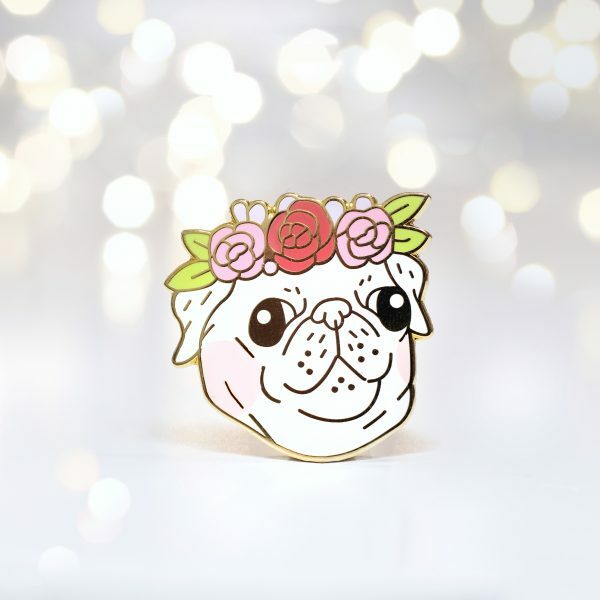 This pug enamel pin makes the perfect gift for any pug fanatic in your life. Pin one on your jacket, bag, strap, hat, or anywhere else you show off your flair! 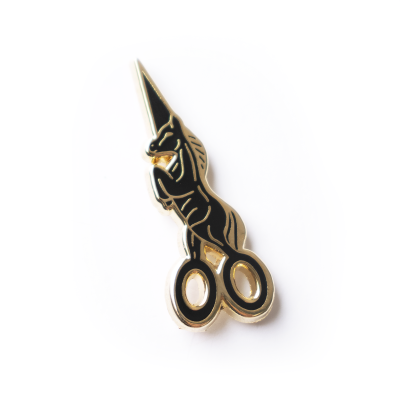 – High quality hard enamel pin with gold plated metal. – One post on the back with rubber pin backing. – Stamped with the Stitching Sabbatical logo on the back. – Comes mounted on a backing card. – Sealed in a biodegradable plastic bag. – Ships in a small white bubble mailer. 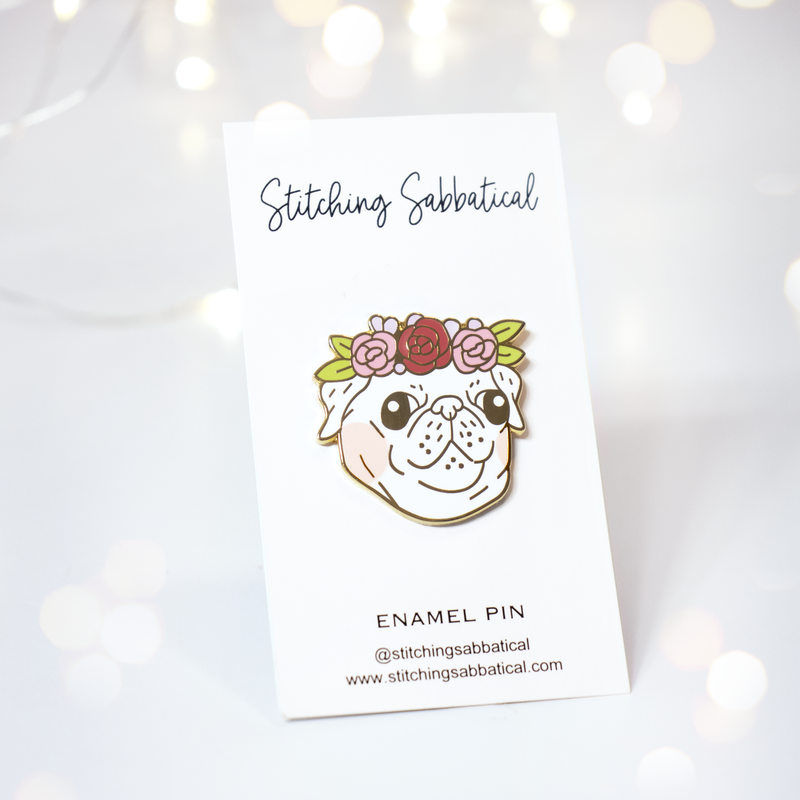 All pins are inspected by two people before being shipped out to ensure your pin is the highest quality and has no defects. 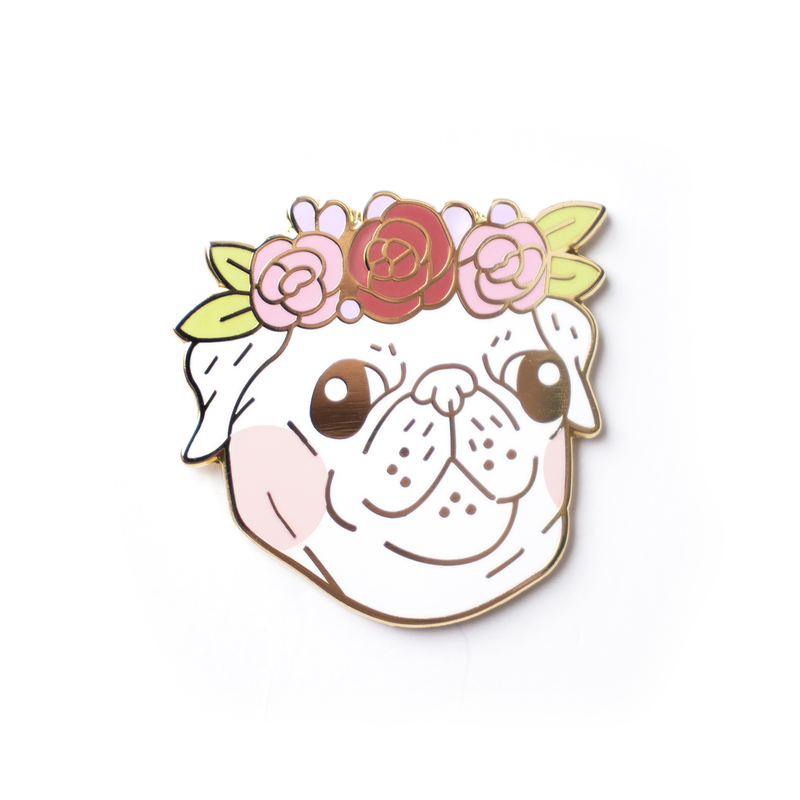 Pins are shipped first class within 1-3 business days through USPS with a tracking number. Before shipping, pins will be polished by me and then placed in a plastic sleeve for protection. What would you name this pug? Name your pin and tag me on Instagram @Stitchingsabbatical and I’ll share your posts in my story!